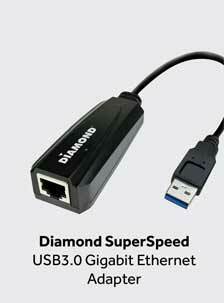 Now you can easily connect your internet ready devices to an Ethernet connection without the hassle of wiring. 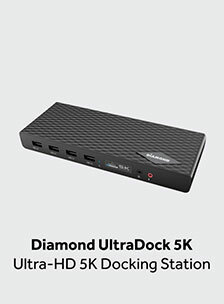 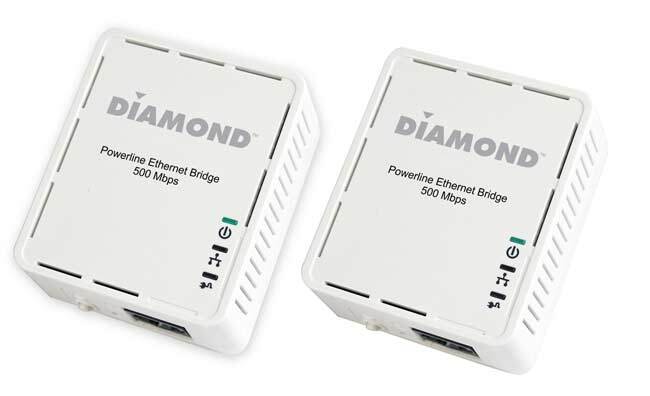 The Diamond HP500AV connects PCs, modems, routers, game consoles and IP set-top boxes via power lines in your home. 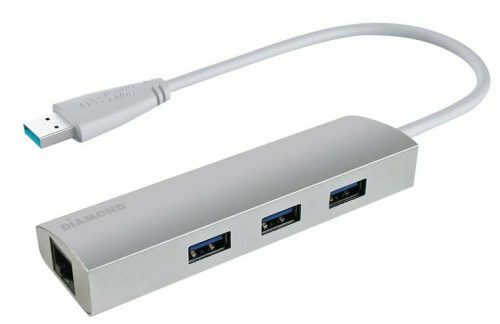 Simply plug one adapter into your AC wall outlet and connect it to your router. 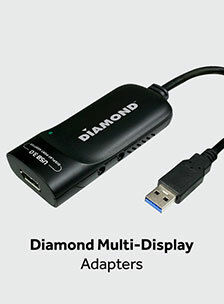 Now you are free to plug the other adapter in any other AC wall outlet in your home providing internet access to your desired internet ready hardware. 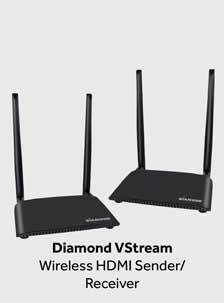 With speed up to 500Mbps, it supports Internet Television (IP-TV in HD quality), video-on-demand, VoIP Telephony and fast Internet access. 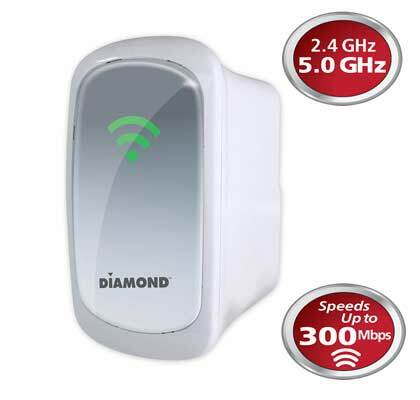 It achieves a range of up to 300 meters within a single power line grid, enabling the greatest reliability and flexibility to connect your network-enabled devices throughout your home.